We call it "Artreach"—partnering with regional businesses and nonprofits to provide the Chagrin Valley and Northeast Ohio with vibrant visual arts opportunities. Working together with private companies and public organizations, we sponsor programs and events that take VAC into the greater community, allowing members of other organizations to get to know us and all we offer. engages with the local community. This uninstructed, pay-as-you-go Life Drawing session meets most Tuesday nights from 6:30 to 8:30 in Room 4, $10 each night. Administered by acclaimed Cleveland artists Ron Hill and Judy Takács, a life drawing model is booked for three weeks at a time with shorter poses the first two weeks and a full two-hour pose the third week. Because this is a small group there is plenty of room, and because we all arrive by 6:15 to set up, we’re ready to draw promptly at 6:30 when the doors close, taking full advantage of two hours of model time. As the session is uninstructed, all skill levels are welcome, and you may work in any medium you bring. Contact Judy Takács at judytakacs@me.com to be put on the email list and to be sent the complete Drawn to the Valley guidelines and session policies before coming for your first night, and to confirm the upcoming scheduled sessions. 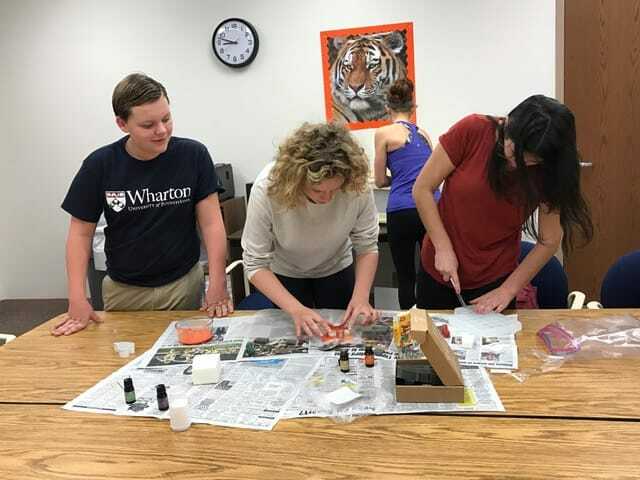 VAC sculpture instructor David Shankland contributes instruction to after school and summer programming at the Chagrin Falls Park Community Center. VAC provides scholarships for the center’s students to take classes on the Valley Art Center campus and opportunities for students to gain employment experience at VAC. 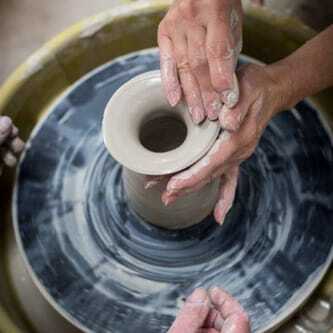 VAC provides volunteer opportunities for students to contribute to Art by the Falls, the Annual Holiday Workshop and the Chagrin Valley Chamber of Commerce Arts Hop. Chagrin Schools has partnered with VAC to bring classes to the VAC campus and to raise funds for art education. 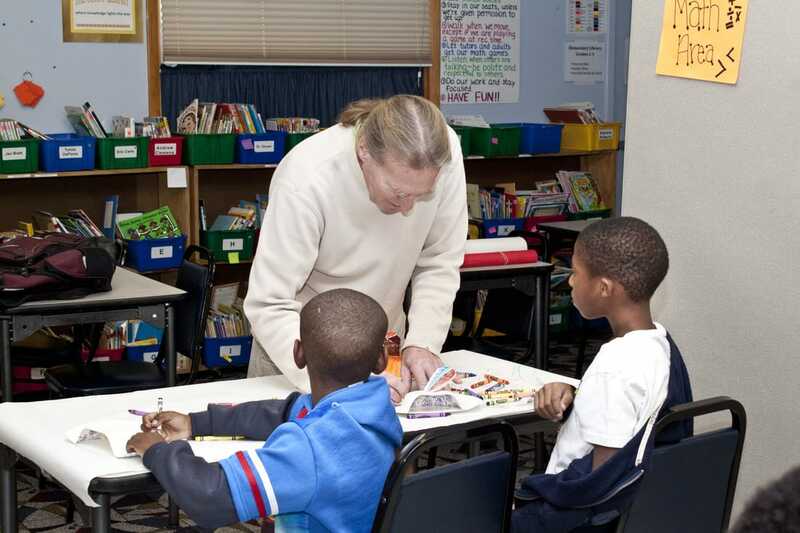 Valley Art Center is involved in partnership programs throughout our community, made possible through grants, and donations from people like you. 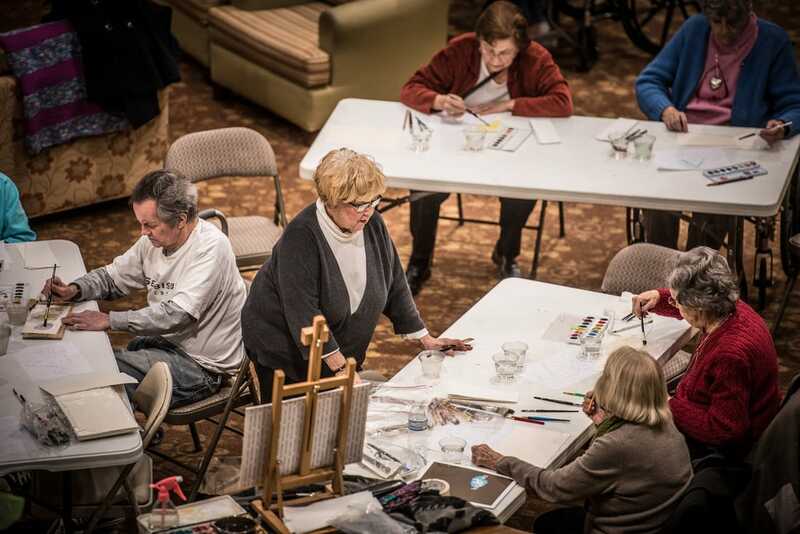 Like our Senior-to-Senior Art Program that debuted in 2015 at Hamlet Village retirement community. Valley Art Center strives to bring the value and benefits of visual art to those who may not be able to come to VAC. Valley Art Center is one of seven non-profit arts organizations in the Village who actively support each other in their missions. 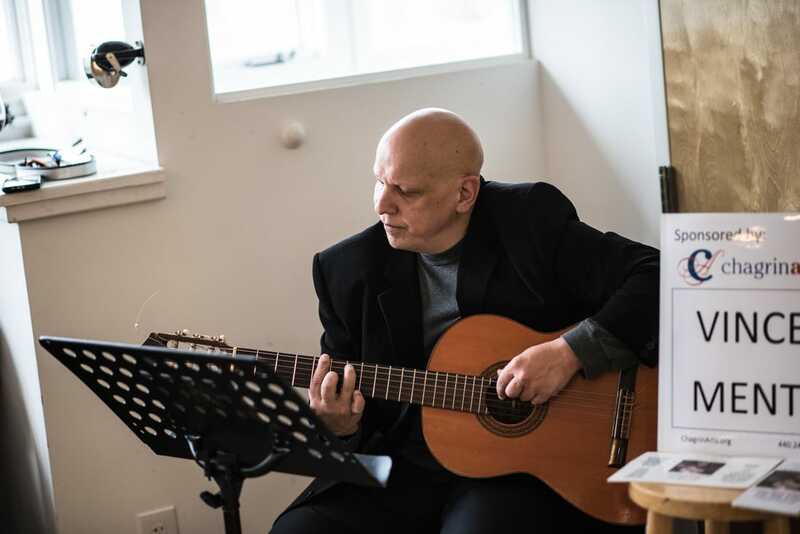 From classical guitar at an art opening, to filmmakers speaking in our gallery, to astrophotography on our walls, the creativity of our neighbor organizations finds a home at Valley Art Center. Our exhibitions and events are supported by businesses and individuals who provide much needed financial and in-kind sponsorships. 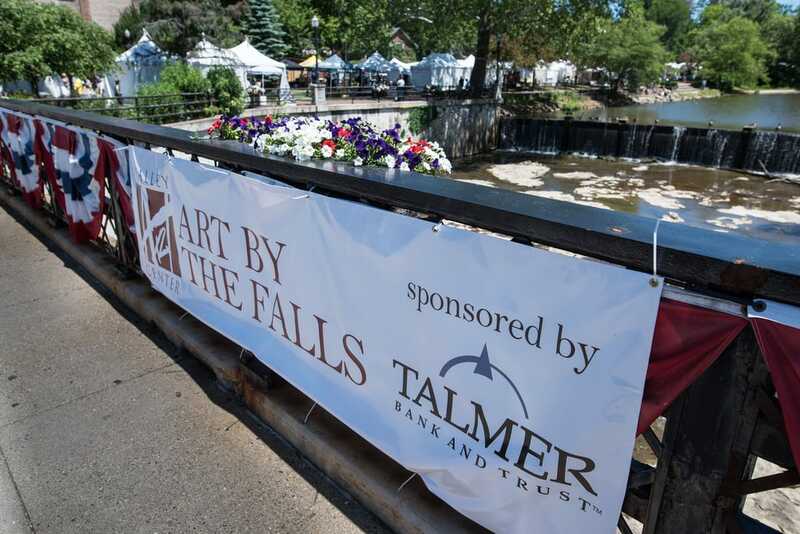 VAC works actively with galleries and art businesses in the Village to promote retail art sales in Chagrin Falls. An active member of the Chagrin Valley Chamber of Commerce, in 2016, we helped found and promote the Chagrin Falls ArtsHop. VAC has recently organized art competitions and exhibitions with several local businesses fostering art beyond our walls. Valley Art Center announces a new partnership with BAYarts and Heights Arts. Now members from any of these organizations can enjoy a 10% discount on store purchases in any of the three stores, beginning November 3rd, 2017. Click HERE to view a list of organizations and businesses with whom Valley Art Center partners.